Visit some of the most exclusive locations on the planet by chartering a yacht in the BVI. 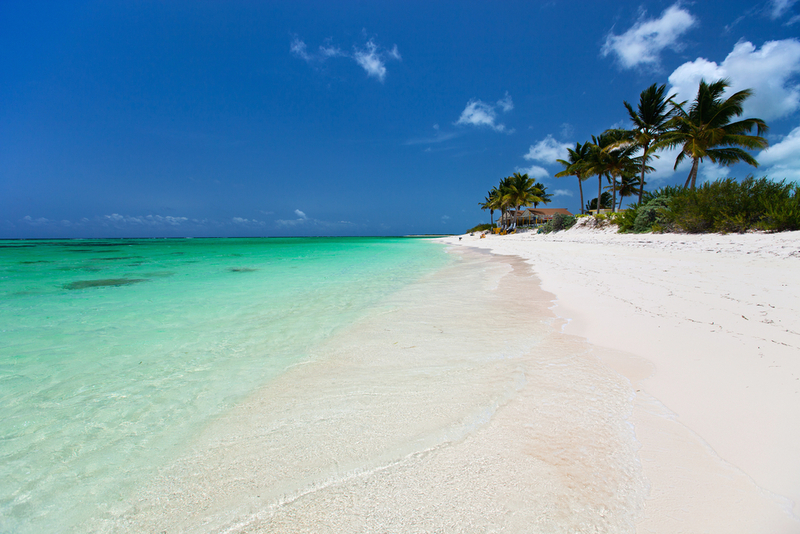 The islands of Eustatia, Anegada and Jost Van Dyke are among some of the islands frequented by the world’s most rich and famous, but also offer fantastic water sport activities and beautifully picturesque beaches. Named “one of the 20 most beautiful islands in the world” by Islands Magazine, Eustatia island, once rumoured to be the haunt of pirates is now host to a more refined and exclusive populace and is thought to be owned by the CEO of Google, Larry Page. This is an island surrounded by reefs and the perfect destination for those wishing to explore the wildlife below the waves. If you are looking into a bareboat charter holiday in the Caribbean but you are not sure where to go, let me guide you, or at least help you to narrow it down to three! 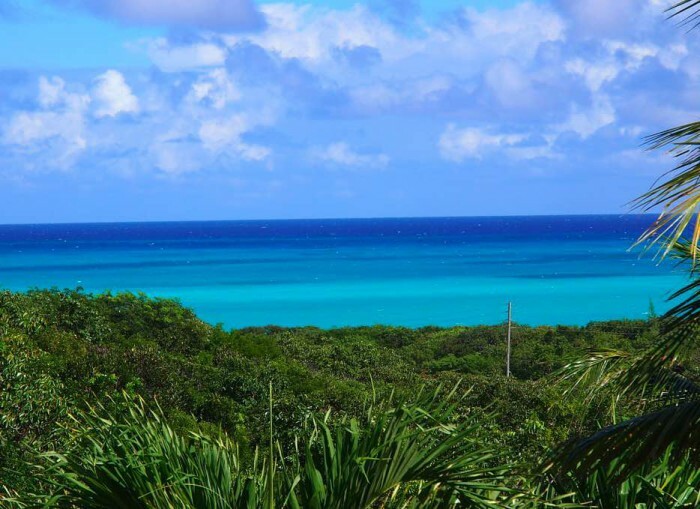 Let’s start in Abacos with a bareboat charter in the Bahamas. Just 112 kilometres east of Palm Beach, Florida lies the Bahamas, a sailing paradise of warm breezes, white sandy beaches and colonial houses nestled amongst the palm trees. 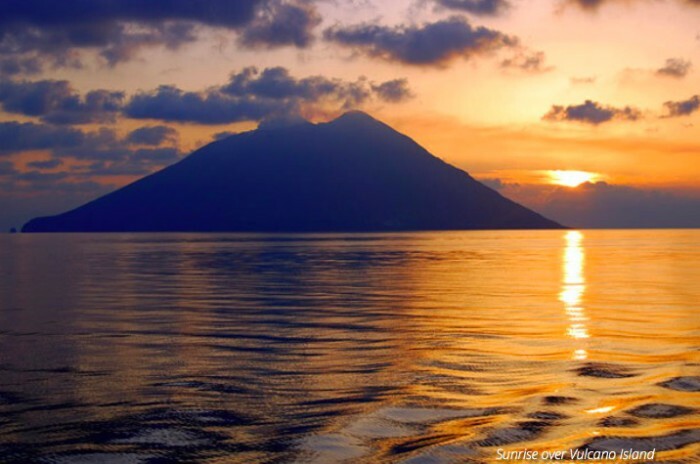 Sailing Aeolian Islands is a treat not to be missed! Just to the north of Sicily in the Tyrrhenian Sea, lies this archipelago of 7 volcanic islands: Vulcano, Lipari, Filicudi, Alicudi, Salina, Panarea and Stromboli. A bareboating paradise, the Aeolian Islands remain relatively untouched and have retained a feeling of a remote wilderness despite having been invaded and conquered for millennia by the Greeks, Phoenicians and Romans, to name a few. The Islands are now a UNESCO World Heritage Site. 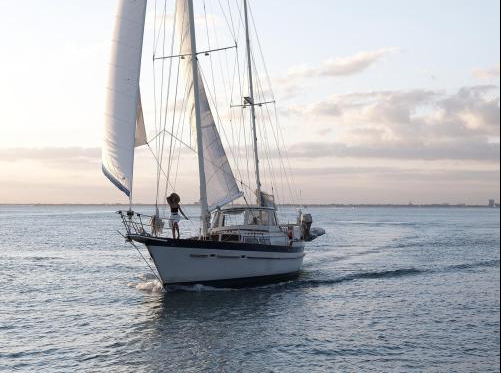 Some of the best vacations are in our own backyard so why not set sail from Key West to Miami and explore the beautiful Florida Keys on KNIGHTS AT SEA. This great itinerary will let you explore the beautiful Keys along the way. There’s Nothing Like Whale Watching in Washington State! Here at Boatbookings we are constantly looking for new and exciting destinations to test our sailing skills. Looking ahead to next summer, we think it’s time to shake it up a bit and head to the extraordinary destination of the Anacortes, Washington, USA, for some incredible whale watching! 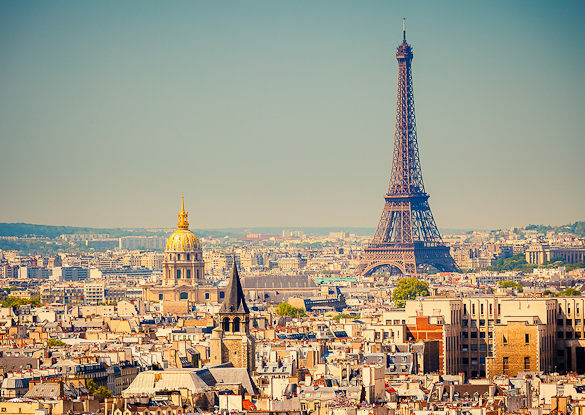 The Boatbookings Team are in Paris! 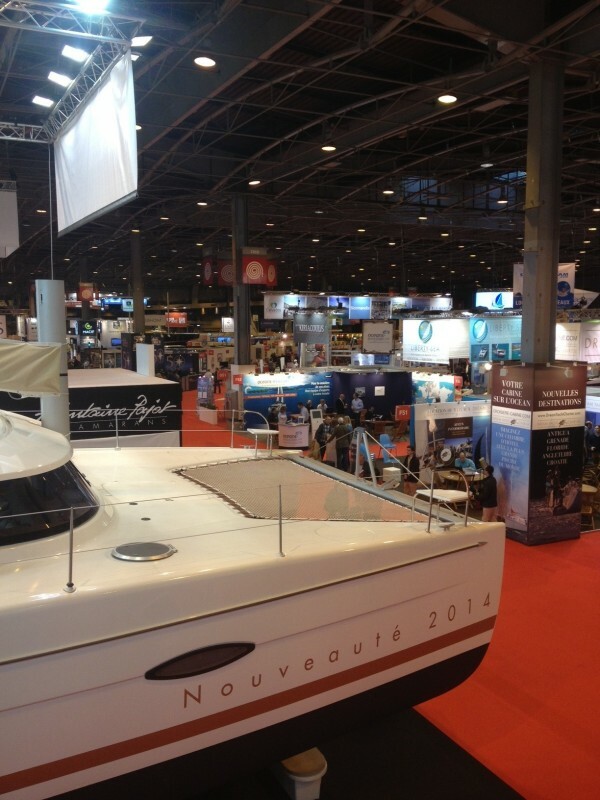 Tom and Charles from the Boatbookings.com team are currently in Paris where they are attending the Salon International Nautique de Paris (Paris International Boat show). A productive first day was spent meeting with our suppliers and inspecting some brand new offerings from the likes of Beneteau , Dufour and Lagoon. The highlight of the show so far for us has to be the brand new Lagoon 39. It’s intelligent design features, maximisation of space and open plan nature make her perfect for families. The Lagoon 39 is our top pick for clients looking to charter a modern, comfortable and luxurious catamaran. If this sounds like your ideal charter yacht then enquire with one of our experts today! Stay tuned for more information and our reviews from the show! Surverying the show from on board the fantastic Lagoon 39! When you think of a bareboat motorboat, you do not immediately think of luxury or glamour. Its celebrity sibling, the crewed motor yacht, steals the show more often than not, while the humble bareboat provides more affordable yet equally unforgettable charters. Ones over 10 metres are hard to come by, and ones with jacuzzis are practically unheard of. Let alone ones that come equipped with a state of the art entertainment and gaming system, wine cooler, air conditioning, wifi, 115hp dinghy, and a plethora of water toys including wakeboard, kayaks and advanced fishing equipment. With all of these fantastic amenities and then some, Toy Box definitely stays true to her name. At a staggering 24m she is the perfect boat for a family or group of friends who have extensive sailing experience. Moreover, she is based in British Columbia, Canada, one of the most exquisite cruising spots in North America. With activities such as whale watching on offer and some beautiful, unspoilt areas to explore both on and off the water, this is for all those who love nature, while enjoying the benefits a luxury yacht has to offer. If you want to enquire about Toy Box or have any other questions, do not hesitate to contact us here. Video: See the sublimity of Southeast Asia for yourself! Check out this awesome video demonstrating the pure beauty of Southeast Asian waters. Filmed around Phuket, Thailand, and featuring a great sailing catamaran, this video should give you a taste of the wonders to be discovered in this exotic location experienced only with a luxury yacht charter! To find out more about this exquisite charter destination, visit out Southeast Asia Yacht Charter Guide or contact our broker team here for more information!